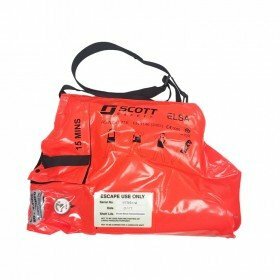 This is a 15 minute escape set from Scott Safety. It comes with a positive pressure Panaseal full face mask. 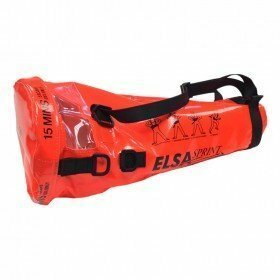 Scott Safety offer the Elsa Sprint 15-B EEBA for escaping a hazardous environment or situation. This provides 15 minutes breathing air. This particular set comes with a positive pressure Panaseal facemask. 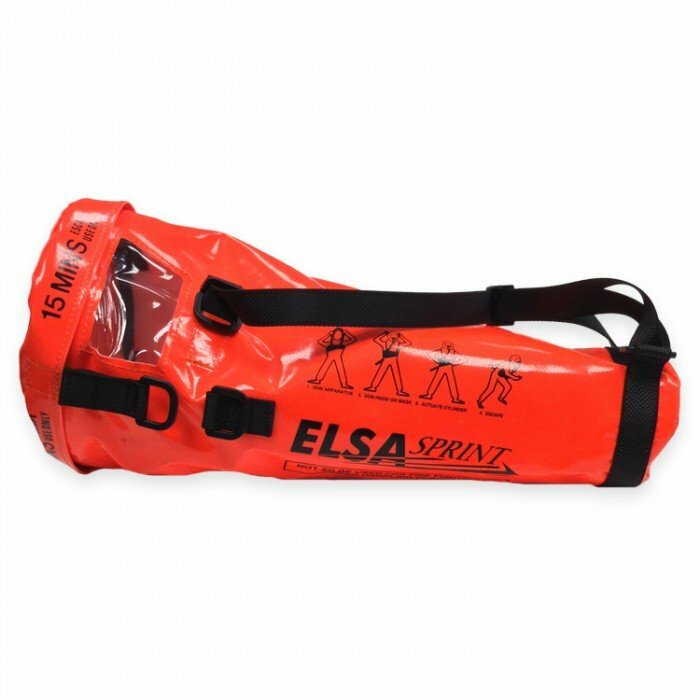 The demand valve used with the mask allows the set to be automatically activated on first breath. The LDV also has a quick-fit coupling to the mask connection with a secondary locking catch.